I am passionate about buying local and pride myself on supporting slow, ethical brands wherever I can. It’s for this reason that I buy many of my bath and body essentials from Rain Africa, one of my favourite stores – EVER! Rain was started “to provide jobs, skills and hope to people living in desperate poverty, particularly women and the disabled”. 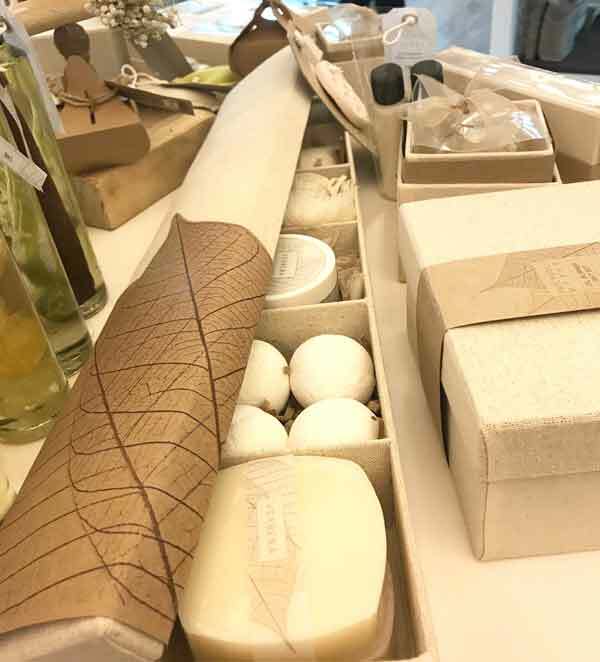 Rain prides itself on producing handmade bath and body products and handcrafted homeware, using natural ingredients with African origins. 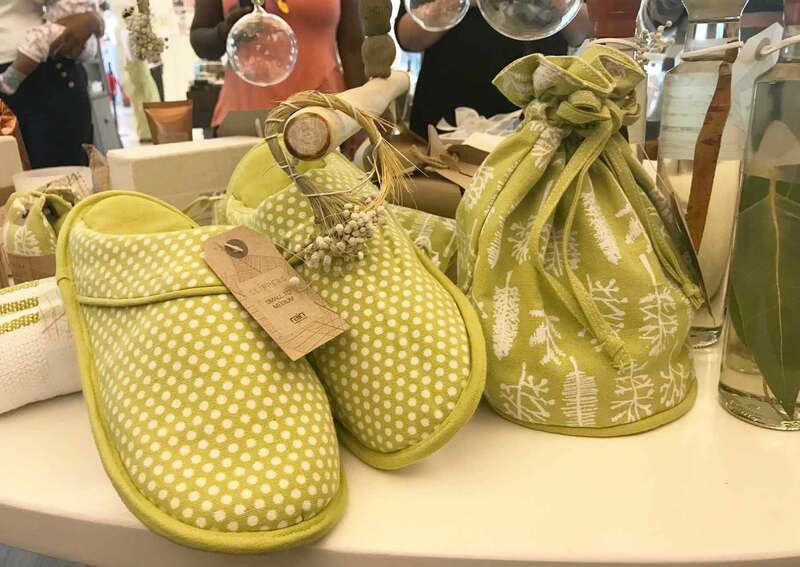 Depending on a deliberately low-tech and labour-intentsive production cycle, products and packaging are hand-made by crafters mainly in the Swellendam area. Their aim is to support small local suppliers and producers. According to the Rain Africa website: “wild ingredients are hand-harvested by women living in remote areas of Southern Africa where economic opportunities are almost non-existent”. Also impressive is the fact that Rain Africa is the only Southern African beauty and body product company accredited by both Fair Trade in Africa and the international Fair Trade body in Europe. This indulgence box is one of my favourite items in the Christmas catalogue this year. All Rain products are free from parabens, petroleum jelly, mineral oils, paraffin and petrochemicals. Products are not tested on animals and child labour is a definite no-no. In a world of instant gratification and endless production lines, I actively seek out brands that are reverting to “slow” practice. Ethical, handmade, natural – the Rain brand embodies everything I value. Imagine my excitement when I was invited to the launch of their Christmas catalogue for 2017. Some of the products in this year’s Christmas catalogue. Patchouli and Verbena are the signature scents this Christmas. And a wonderfully soothing hue of green (invoking the feeling of long walks in forests) is the Christmas colour. There is a gift suitable for anyone in this year’s catalogue (link) – young or old, woman or man, young or old. I even found a possible gift for a young boy – hands down the most difficult gift to purchase, I think. 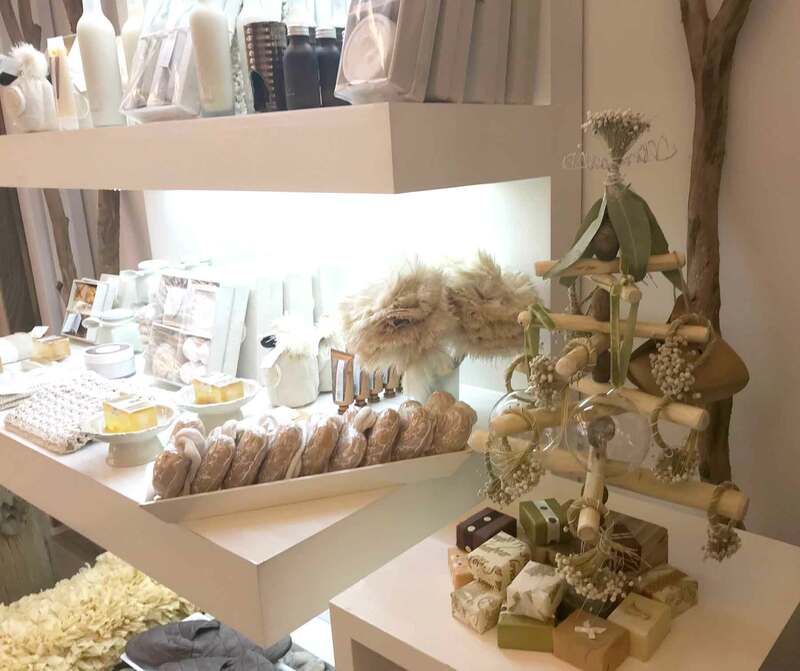 Similarly, you can rest assured you will find a gift in the catalogue that will suit your budget – prices range from R95 for scented sachets to R650 for an indulgence box that contains 6 Rain products. So, if you’re planning your Christmas shopping list already, do take a look at the Rain catalogue. Rain stores can be found across SA as well as Ireland and the USA. In Durban, they’re located at the Pavilion, Gateway and Ballito Junction. Download the Rain Africa Christmas catalogue here.